Major publisher THQ has confirmed that its open-world urban action title Saints Row will debut for the PlayStation 3 this spring, following the successful debut of the game on Xbox 360 last August. 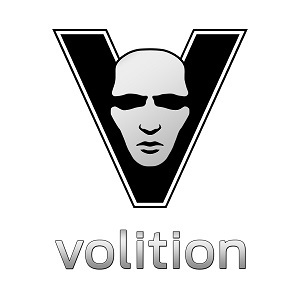 The Volition-developed game, which has sold over 550,000 copies for Xbox 360 in North America since its debut, has been largely well-received critically since its debut, with an overall 82% rating from game aggregation site GameTab. The Grand Theft Auto-inspired title will include multiplayer elements on the PlayStation 3 version, commenting that the game "will bring open world gaming to the PlayStation 3 system for the first time, allowing gamers to battle rival gangsters in a variety of single and multi-player modes... [and] will support players online via the PlayStation Network." This announcement seems to indicate that Sony has resolved issues with apparent late delivery of multiplayer SDKs for the PlayStation 3 launch, which saw third-party launch titles such as Tony Hawk's Project 8 lacking significant multiplayer and networked high-score functionality compared to the Xbox 360 version of the same title. "Saints Row has established itself as one of the most successful original properties in next generation gaming, and we're excited to bring the groundbreaking experience to PlayStation 3 system fans worldwide," said Kelly Flock, executive vice president of worldwide publishing, THQ.